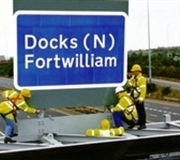 PWS design and manufacture every type of road traffic sign, from Warning and Regulatory signs right up to Motorway signage. 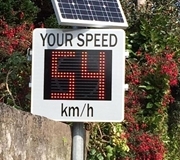 PWS design and supply a range of Vehicle Activated Signs, both mains and solar powered. 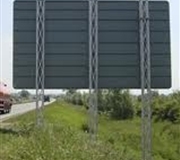 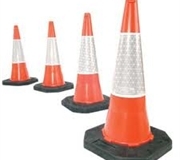 Each sign is designed unique to its location to provide advance warning to motorists about potential hazards ahead such as sharp bends, crossroads, etc.
" 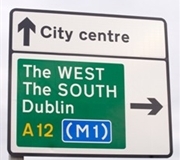 "In my opinion, PWS delivered high quality signage in a timely manner to Fingal County... "
" "PWS supplied and erected signage for the £20M junction improvement scheme on the A1 between... "